Karen Ludwig, the MP for New Brunswick Southwest, has been working hard to convince gun enthusiasts in her riding that the Trudeau government's gun control reforms will be painless and effective, but some remain adamantly opposed. 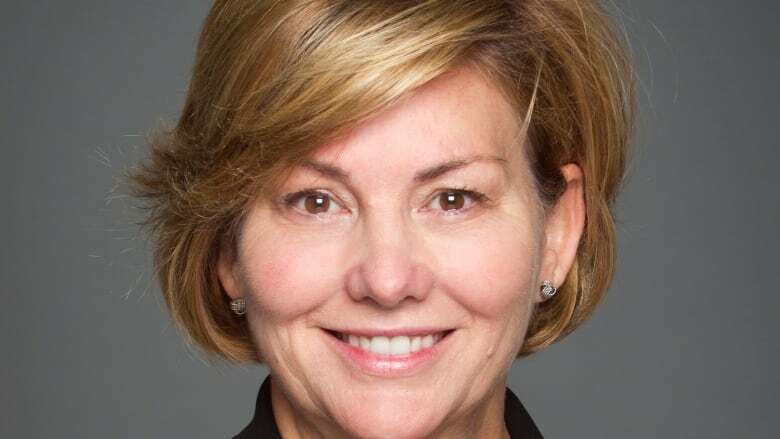 When she was elected to the House of Commons, Karen Ludwig probably never imagined the job would require her to sling a rifle and hit the firing range. The MP for New Brunswick Southwest has been going to extreme measures to try to sell the Trudeau government's new gun-control legislation to her consitutents. Bill C-71 passed in the Commons this week and now heads to the Senate for further study. The changes have been a hot topic in Ludwig's mainly rural riding, which takes in all of Charlotte and parts of the counties of York, Sunbury, Queens, Kings and Saint John. It has one of the largest gun dealers in Canada, about 30 gun clubs, and some Olympic-level sports shooters. "I know that an issue such as this sometimes can be polarizing," Ludwig said. "And I will confess I knew so little about guns." She brought in the parliamentary secretary for public safety to explain the changes directly to gun club presidents and hear their concerns, she took the Canadian Firearms Safety Course, and she earned her gun possession and acquisition licence. "And that to me was a real eye-opener," said Ludwig. "It gave me confidence that the rules and regulations that we have now are good. The legislation is only to make it tighter and stronger." Background checks will span a person's entire lifetime, instead of the previous five years, to flag anyone with a history of violence. For example, someone who has been abusive of their spouse, physically or otherwise, won't be able to buy a gun. And that will include someone who has made serious threats of violence on social media, said Ludwig. Even a person who wants to sell a gun privately will have to make sure the buyer has a licence, she said. Many stores are already doing this, said Ludwig, and some are upgrading their computer systems now. 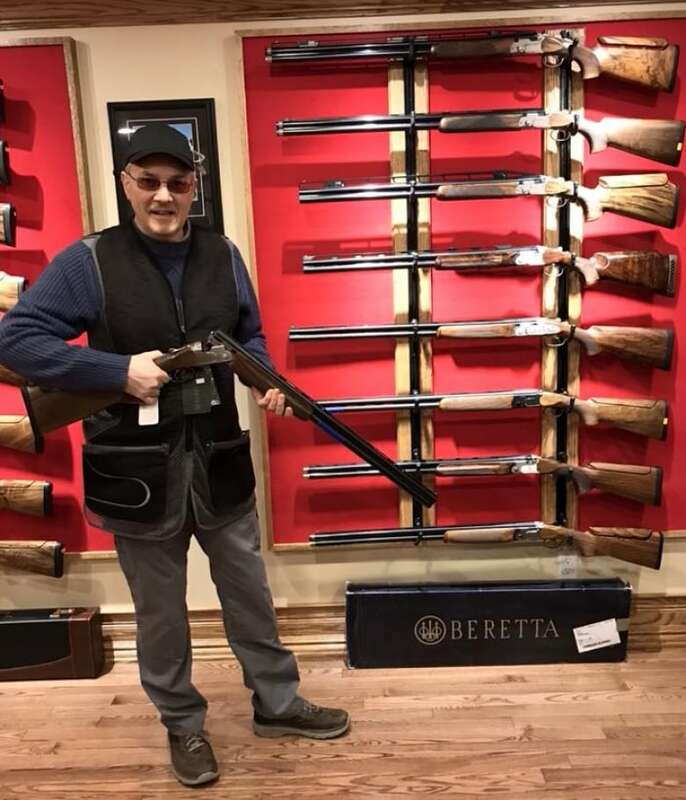 At the Gun Dealer in McAdam, owner Ross Faulkner estimated it's going to cost him $50,000 to $60,000 to meet the new regulations for record keeping. "This is a tremendous cost on private business … I am absolutely, totally appalled," Faulkner said. He said background checks are already tough enough, and he is convinced Bill C-71 will accomplish nothing. "There is no way this is going to address crime at all," he said. "They're not changing anything. They're just basically bringing in a backdoor registry on the backs of legal firearms owners. We're easy targets." Faulkner said his sales have increased since the registry was abolished. He now has a staff of 18. He's worried sales will slow and he'll have to lay people off once this legislation is enacted. "And if I make a mistake, then they'll put me in jail because my records weren't accurate," Faulkner said. "They tried it for 15 years and couldn't get it right."